Come be with your tribe – where you get to show up just as you are – to be seen, held, loved, and celebrated in the beauty and wholeness of you. Join us for this brand new afternoon retreat as we co-create a container of safety and love for all to be nurtured by the gifts of women’s community. 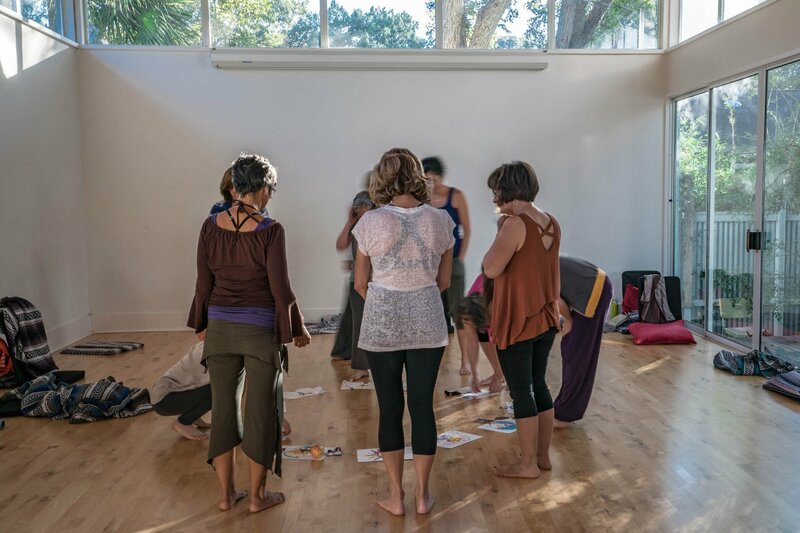 We will experience the magic of music, soul led movement, intuitive writing, process art and women’s sharing and connection that will send you back into your life deeply in love with yourself, your body, your life, and the world around you. This workshop is held in a beautiful, private space in Travis Heights neighborhood. Address will be sent after registration. Pre-registration highly suggested for these events. Space is limited.